We are a locally-owned community pharmacy dedicated to providing outstanding customer service at an affordable price. At Khoury Pharmacy, you can count on personal attention provided by our caring, professional staff. Khoury Pharmacy is proud to be your source for all of your pharmaceutical needs. 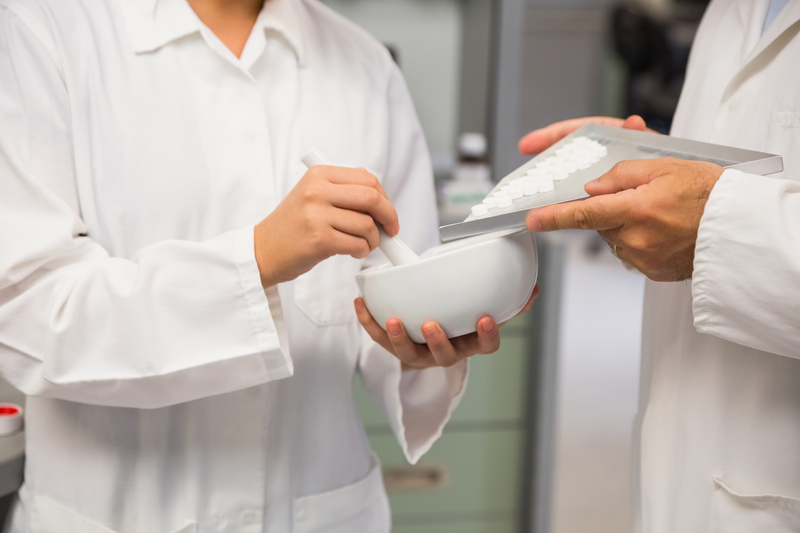 We offer a wide variety of services including conventional prescription filling, compounding, immunizations, compounding, home delivery, gifts and much more. 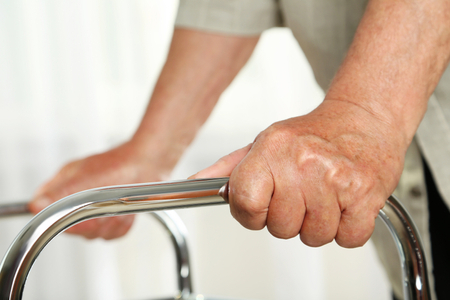 At Khoury Pharmacy, you'll find affordable, quality solutions for all of your medication and home healthcare needs. We accept most prescription insurance plans, including Medicare D, Illinois Medicaid and workers' compensation claims. With a full range of medical equipment and supplies, we’ll provide you with both superior products and a knowledgeable staff. 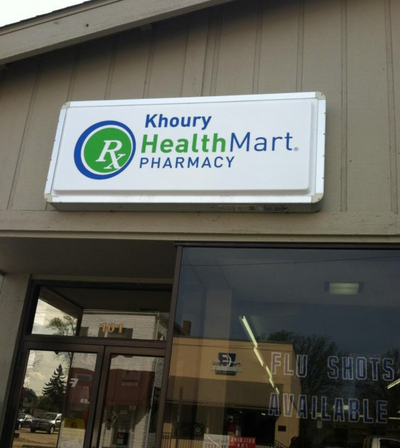 Visit us today and experience the Khoury Pharmacy difference. 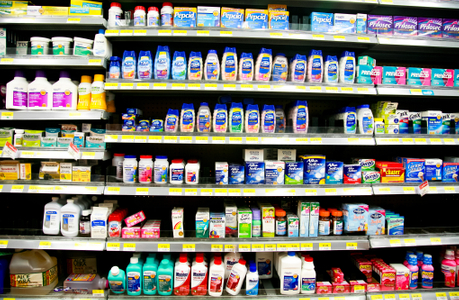 We stock a complete line of both brand and generic prescription and OTC medications. If we don't have a medication in-stock, we can order and have it ready for you the very next day. We carry a full line of medical supplies, including wheelchairs, walkers, scooters, diabetic supplies, ostomy products, bathroom supplies, breathing medications, and much more. We offer home delivery to the nearby Columbia area. 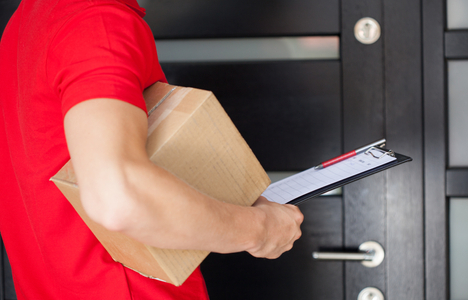 If you live outside the city limits of Columbia, we offer delivery of medications via US Mail. 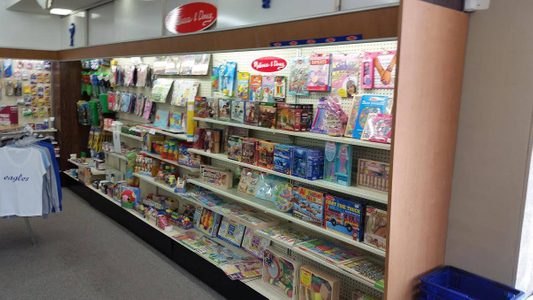 We carry a limited section of gifts and greeting cards, local high school team apparel, as well as an entire section of Melissa & Doug Toys.